Your home is more than just an investment or a property. Much of your life revolves around the place you call home, which is why it is important that your home is a place where you feel safe, happy, and comfortable. day after day. At St Pete Remodeling, we help our customers remodel their homes to suit their lifestyles as well as their aesthetic style. We provide exceptional workmanship and use the highest quality materials to transform your home. St Pete Remodeling is a local contractor specializing in kitchen, bath, and flooring renovations for St. Petersburg, FL residents. Our team has many years of experience in residential remodeling and provide our customers with work that is unrivalled in terms of quality, precision, and beauty. We take great pride in helping our customers transform their homes both in form and function. Our customers trust us to take their vision and translate it into a custom kitchen or bathroom design that they will love. Our company offers professional residential remodeling services at a competitive cost. We are known as the leading experts in kitchen and bath renovations but we can help you customize and remodel any area of your home. We can work on transforming individual spaces in your home or give your entire home a complete makeover. Our team is particularly skilled in flooring installation and renovation. If you need help renewing the look of your hardwood, let us know. We will be happy to help you restore the appearance and condition of the floor in any room of your home. The type of flooring you choose for a room can impact the way it looks as well as influence its ambiance. It is a good idea to keep in mind the amount of foot traffic and level of moisture or humidity your floor will be exposed to when selecting flooring material. Our experts help you select a flooring option that not only complements the aesthetic of your home but will also stand the test of time. 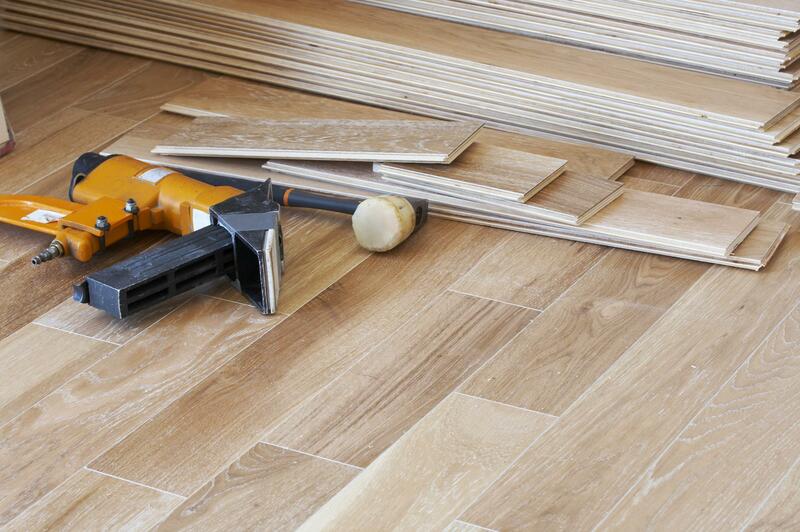 We can install everything from tile flooring to hardwood with precision and skill. With our assistance, you can turn a basic or outdated bathroom into a modern, luxurious space that will make you look forward to getting ready every morning. We are experts in remodeling bathrooms to both better suit the daily needs of homeowners as well as satisfy their aesthetic preferences. 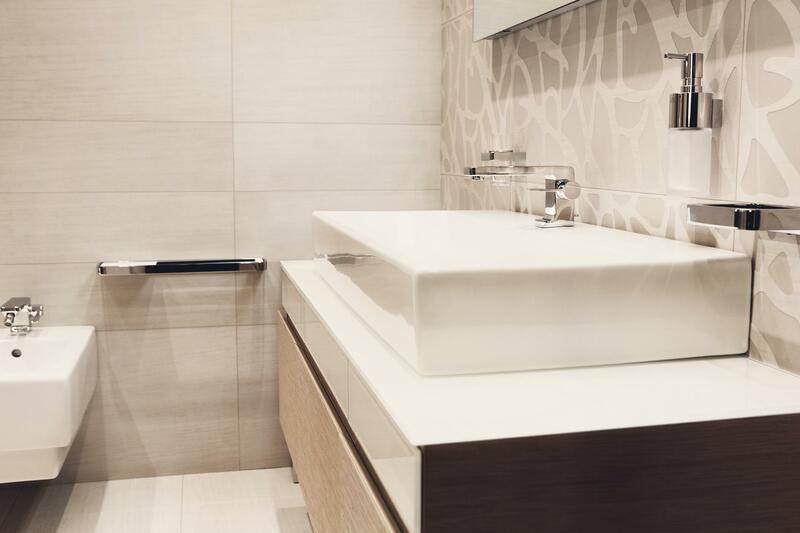 No matter your style or your requirements, we will come up with a custom design that ensures that your bathroom remodel is exactly what you are looking for. "Our kitchen desperately needed a makeover. Due to its odd layout and small size, we weren't sure if there was much that could be done to improve the space other than to make it look more modern. St Pete Remodeling was able to help us find the perfect solution to make the kitchen space more usable and practical as well as beautiful!" - Anita M.
As the heart of the home, the kitchen is often the main focus of renovation efforts and the area of the home where homeowners invest the most money in remodeling. A well-designed kitchen with ample storage and convenient layout can make day to day life easier for homeowners and their families, as well as add visual appeal to any home. 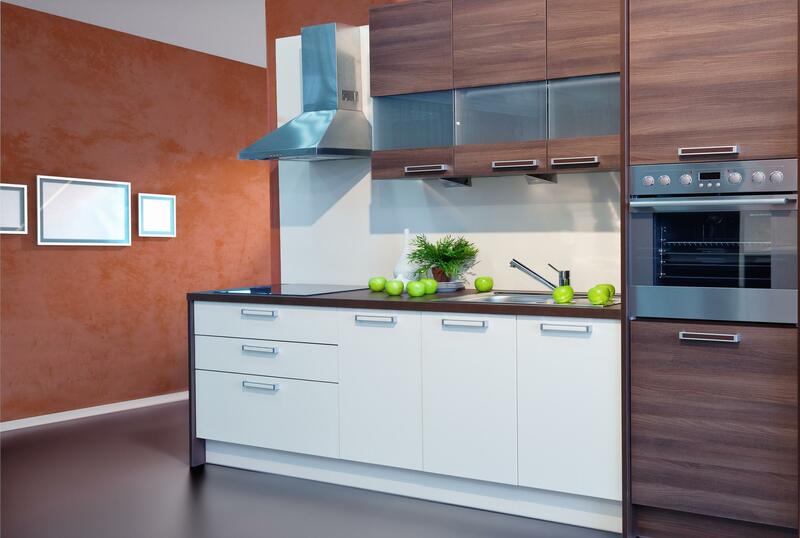 We provide quality kitchen renovations to bring life back to old or outdated kitchens. The state of your floors may affect how your home is perceived. For instance, dull hardwood floors covered in scratches can make your home look old or poorly maintained. It detracts from the overall beauty and style of your home and may even hurt the value of your property. 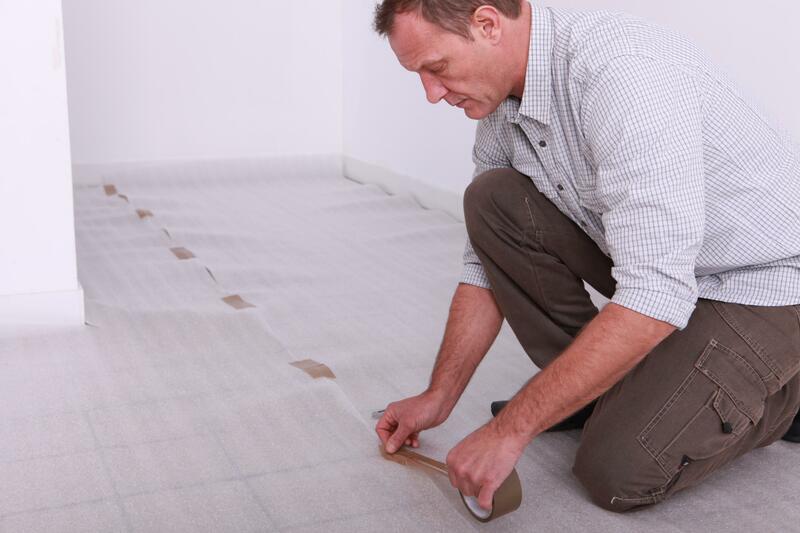 Our experts can help you replace or restore old flooring to freshen the look of any room in your home. "We are in love with our new master bathroom. We had always wanted double sinks to make getting ready in the morning less of a hassle. The new bathtub and shower look fantastic! The overall space is just everything I hoped for and more!" - James P.
We assist our customers with much more than their kitchens and baths. From basements to living rooms, we can help remodel and renovate any area of your home. 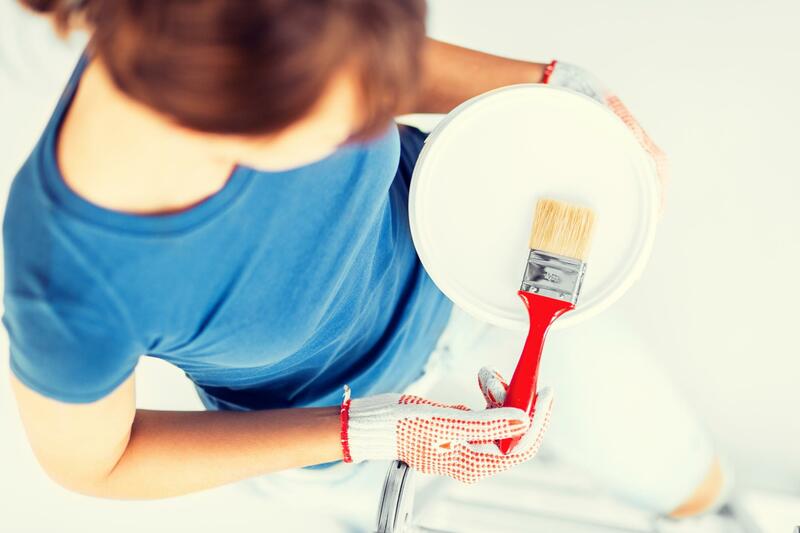 Whether it is to help improve the flow, make a space more practical, or customize the look of your home, you can contact us for professional, expedient, and efficient home renovations. And if you're looking for St. Pete custom closets, be sure to click that link. Our renovation experts can help you completely redesign and transform any bathroom in your home, including powder rooms, guest bathrooms, and master baths. 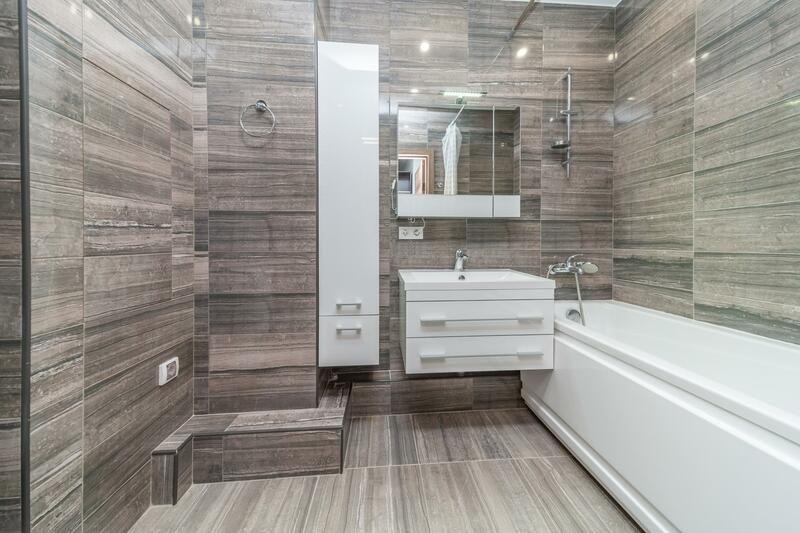 From minor changes such as new tiles or flooring to entirely new plumbing and fixtures, we will make sure that your remodeled bathroom delivers the look and the functionality you expect. "Excellent quality work! Everything looks high end but the cost was well within our budget. We love our new flooring in the living room and the powder room is just perfect! I no longer feel embarrassed inviting guests over!" - Phil B. Contact us today for a consultation with our home renovation experts. We would love to discuss the details of your remodeling project with you in order to help you decide whether we are the right contractor for the job. We can answer any questions you have about our services and pricing, as well as address concerns you may have about your specific project. Feel free to reach out to us by telephone or email with your inquiries. There is no obligation for you to go with our company when you contact us. We are simply happy to help you and provide you with any information you need to help you get started on remodeling your home.